Any business owner will know the importance of consistent cash flow to the success of their business. On 1 October 2017, a new Pre-Action Protocol for Debt Claims came into force. The new Protocol will make the process of claiming debts from unwilling debtors slower and more onerous for creditors as a new mandatory process before a claim can be issued is required, with longer timescales. It also aims to avoid court proceedings wherever possible, firmly encouraging parties to engage in alternative forms of dispute resolution. It is also the creditor’s responsibility to ensure that all referenced documents are enclosed and the debtor is within their rights to request any relevant documents not provided. Hence it is in the interests of the creditor to enclose all the necessary documents when the Letter of Claim is sent to avoid increasing the length of debt recovery any further than absolutely necessary. 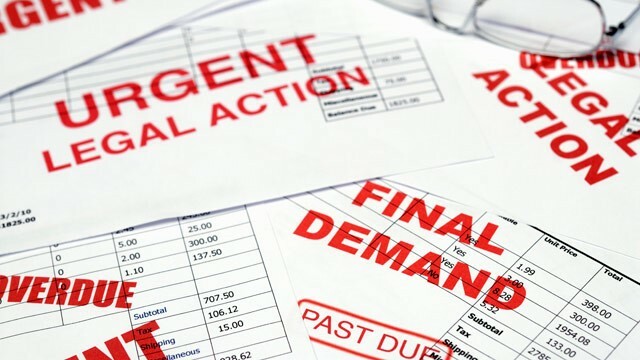 If the debtor indicates that they require additional time to pay, the creditor must consider the debtor’s income and expenditure and justify any refusal with reasons in writing. If an agreement is made, court proceedings must not be issued unless this agreement is broken. In this case, the creditor must revert to the beginning of the Protocol, issuing a new Letter of Claim. Where no agreement between debtor and creditor can be met, the creditor must give at least a further 14 days’ notice of their intention to begin court proceedings. If the matter does eventually proceed to litigation, the Court will consider non-compliance with the new Protocol when giving directions for the management of proceedings.